Before you get to those tricky family gatherings, get yourself to "Warm-Up! The Virtual Reality Immersive Live Holiday Experience!" for a kind of holiday rehearsal. Featuring the voice talents of Keith Ferguson, Phil Ward, and Silvie Zamora, this Life Lab Notes audio Thanksgiving card (and great idea for a weird new business) was written by Silvie Zamora. Enjoy! And add to your visits a stop by our website, LifeLabNotes.com to find out more about us. 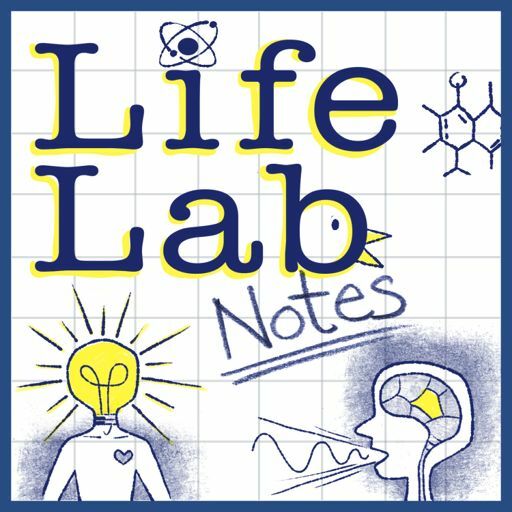 @LifeLabNotes on Facebook, Twitter, and (our favourite) Instagram.